Home / Blog / What is Drayage and Material Handling at Trade Shows? Imagine this scenario: You are finished with your trade show. Everything went according to plan, and you stayed right on budget...until you open your final bill and see an expense called “drayage.” What is “drayage”? It has to do with shipping, right? Or is it transportation? And how come “drayage” is almost as expensive as the cost of shipping your entire freight across the country to the trade show? This scenario is quite common for novel trade show planners, and if you aren’t sure what drayage is, this can happen to you. Drayage (also known as material handling) is an expense that is unavoidable and often blindsides exhibitors. Drayage refers to the movement of your trade show booth items from your carrier’s delivery vehicle to your booth space. This service includes: unloading the trade show freight once it has arrived at the receiving dock, transporting the goods to the trade show booth space, removing empty shipping items (such as crates and pallets) from the trade show booth space, temporarily storing empty shipping items during the show, returning empty shipping items once the show is over, transferring the freight back to the loading dock, and loading the items into your carrier’s delivery vehicle. In other words, drayage is the transportation of freight over a very short distance for a very expensive price. Why is Drayage So Expensive? It is not uncommon for drayage expenses to cost more than the price of shipping your entire trade show freight across country to the trade show. So, why is drayage so expensive? All trade shows require that you use their trade show decorator as the exclusive union labor services for items that are delivered to your booth. The cost of drayage is pre-set and you have no options to negotiate the price or go with a less expensive service. Drayage costs are decided ahead of time by the show organizers and the show’s general service contractor. The laborers are often union workers, and the show organizers usually negotiate to have other costs of the show paid for by the drayage fees that are charged to exhibitors. Because of this, drayage rates can be pretty expensive. Drayage fees are based on CWTs or weight per 100 pounds. In the US, basic drayage rates can range between $60 per CWT to about $160 per CWT. The basic drayage rate is used for freight that meets the following requirements: it is not fragile, it does not have any special handling instructions, it can be moved easily by a forklift (in other words, it’s on a pallet or crate), it arrives at the correct time, and it can be taken directly to the booth space. 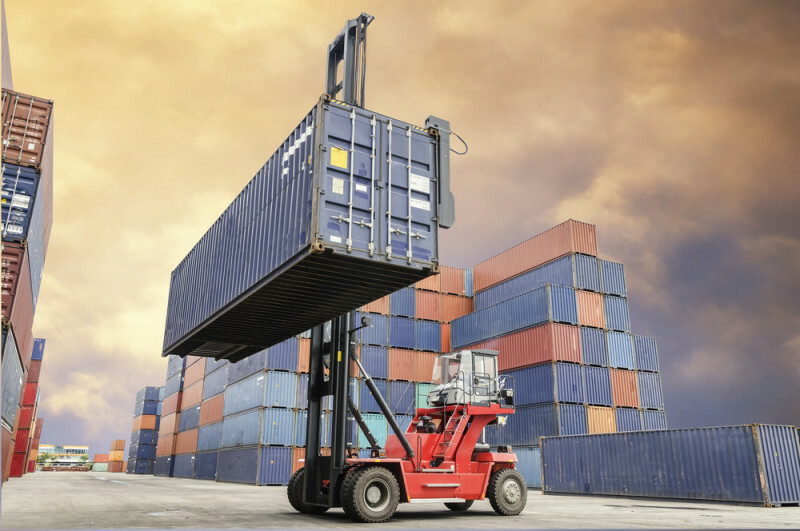 All freight items that do not meet these requirements are usually billed at a higher rate. In addition, most trade shows process each loose item separately and have special handling charges. This means that if you are not careful in the way you pack your items, your drayage fees can be raised significantly. Example 1: You ship 5 separate boxes that each weigh 25 pounds to a trade show that charges $100 per CWT and has a 2 CWT minimum charge. Because each box is packaged separately, the trade show charges each box the 2 CWT minimum rate. In other words, each 25 pound box is charged as though it were a 2 CWT (200 pound) box. Therefore, you are charged $200 per box. $200 x 5 boxes = $1000. Your total cost for shipping the five 25-pound boxes is $1000. Example 2: All of your items are packaged together in one crate. The crate weighs 408 pounds. The trade show charges $100 per CWT with a 2 CWT minimum charge. Because the trade show rounds up to the nearest CWT, your 408-pound crate’s weight is rounded up to five hundred pounds. Therefore, you are charged for 5 CWTs (500 pounds). Your total charge is ($100 x 5 CWTs) $500.